There is no better way to take control of the narrative surrounding your brand than by putting the proper resources into public relations. The opportunity to ensure your story is being told the right way to the right people is something no brand should overlook. Here are five ways that Beauty PR adds value and elevates your brand. Large websites and publications lend an air of credibility to the brands they feature. With their trustworthiness on the line, media outlets can’t afford to endorse a makeup, skincare or haircare product they don’t stand behind. So, if a product makes their list of “Top 10 Skincare Products” it must be good, right? This is how consumers think and that’s a great thing for brands with PR representation. Today, being mentioned in a magazine is topped only by being mentioned and linked to from a prominent website – be it a magazine’s online edition or a top-tier beauty blog. 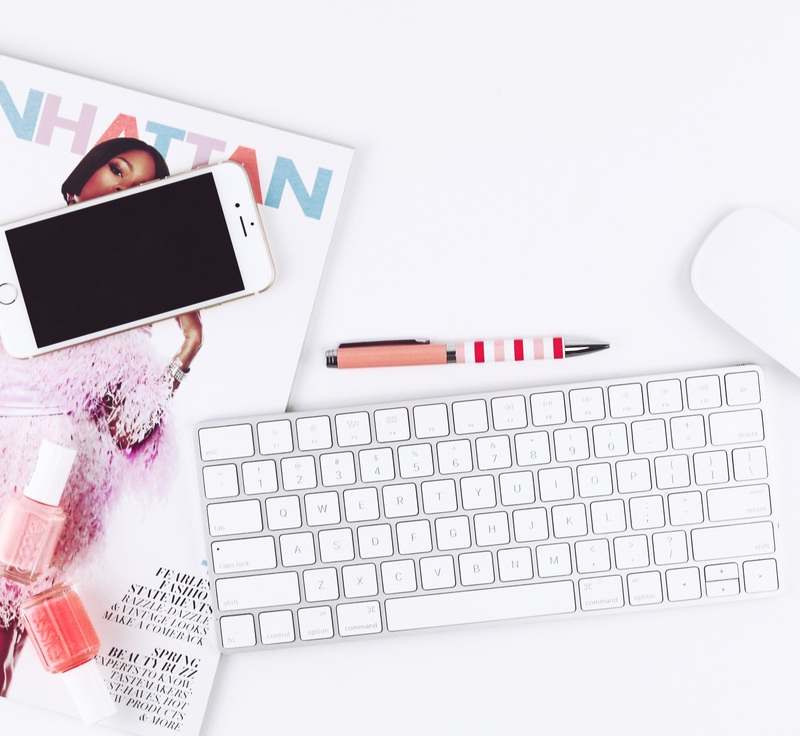 eCommerce rules the beauty world, which means where your brand ranks in Google is of the utmost importance. So high-value backlinks from reputable websites are worth their weight in gold. Retailers want to know there is a demand (or that demand is growing) for your brand before they’re willing to take a risk on carrying it. Quality PR placements are an incredibly valuable way to show them that your brand is poised to sell well if given the chance. For example, we recently had a k-beauty client sign a retail agreement with Barneys after a Vogue placement we secured for them piqued their merchandising team’s interest. Beyond help working directly with retailers, quality PR placements can also help bolster your distributor relationships. Any resources you can provide them that help them make your brand more appealing to buyers is a huge win for all parties involved. When choosing between two fairly unknown brands, which do you think wins out – the one with little to no press placements or the one with a major beauty magazine endorsement? In today’s hyper-competitive beauty market, every bit of credibility PR placements can help lend your brand must be taken advantage of. Being able to tout that you were “just featured in Allure” or posting a screenshot of your products above the fold on NewBeauty.com is huge! But beyond the publications themselves, editors and writers often share content with their audiences which exposes your brand to their industry contacts. Smart brands take advantage of this, finding ways to create additional exposure and boost their own credibility through association. Major outlets come with large, engaged audiences. They also tend to link back to online retailers in their articles when published online. Talk about a huge opportunity for a brand to drive traffic to retail partners carrying their products or directly to their own storefronts. Though public relations efforts tend to benefit awareness over direct sales, there is no denying the power of suggestion. When consumers suddenly see an unfamiliar brand everywhere they look, they can’t help but be curious. If you’re interested in speaking with us about beauty public relations, do not hesitate to reach out and contact us. As a top beauty PR agency, we’re always happy to help.